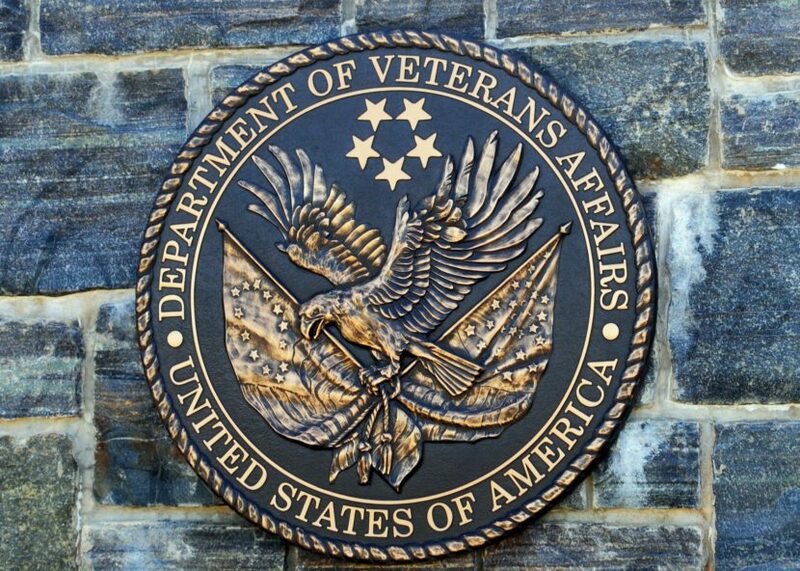 There’s an administrative change ahead for veterans across Alaska who get benefits through the Department of Veterans Affairs. A new director has been appointed to oversee the Portland and Anchorage offices in charge of benefits. William F. Streitberger is a Navy veteran, and worked earlier in the VA’s Regional Office in Hartford, Connecticut. In his new position, Streitberger is in charge of 405,029 former service members and dependents living in Oregon and Alaska, distributing about $20.5 million in monthly benefits within Alaska. Kylene Yumul is a public affairs officer with the Veterans Benefits Administration in Portland, and said even though administrative functions are based in Oregon, vets in Alaska receiving pensions, compensation and vocational training won’t see any sudden changes. “Our divisions there on site will still have face-to-face with our Alaskan veterans,” Yumul said. Portland was established as the regional benefits hub for Alaska’s VA after a national reorganization in 2015. The regional office has been overseen by an acting director since last summer. Streitberger begins work on July 5.